Raise your voices loud and clear! Drawing together Australian communities, Advance Australia Fair, is sung proudly around the nation. 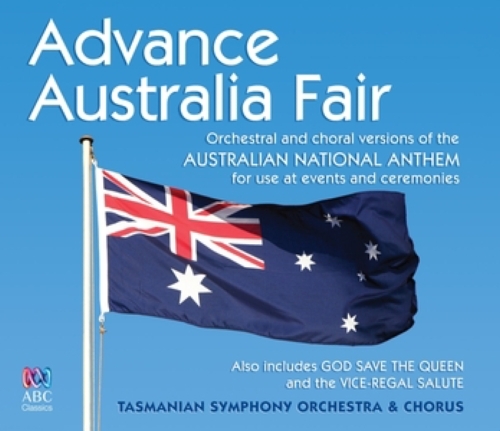 Also included on this album: The Royal Anthem, God Save the Queen and the Vice-Regal Suite. Tasmanian Symphony Orchestra.